Silver Charge Shampoo is a must have product for those blondes who would like to eliminate any warmth that may have appeared over time. By using this product once a week you will keep your colour looking fresh and bright. 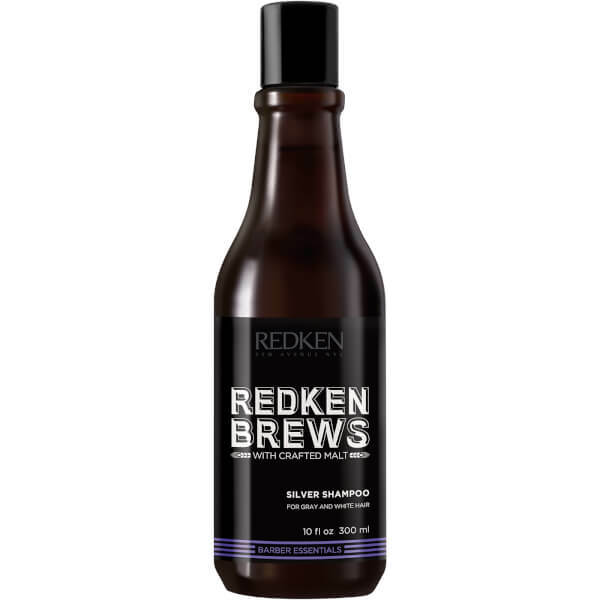 Although Redken include this shampoo in the “For men” range it is most definitely a unisex product.